Parents and students have the luxury of choice in selecting an independent school. 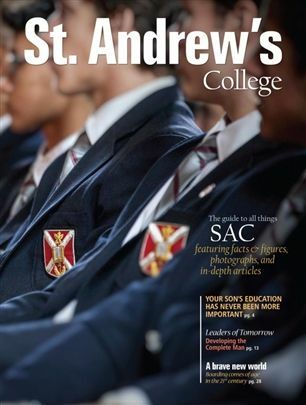 As you investigate the options for your son, we believe you will come to view St. Andrew’s College as a truly unique place. 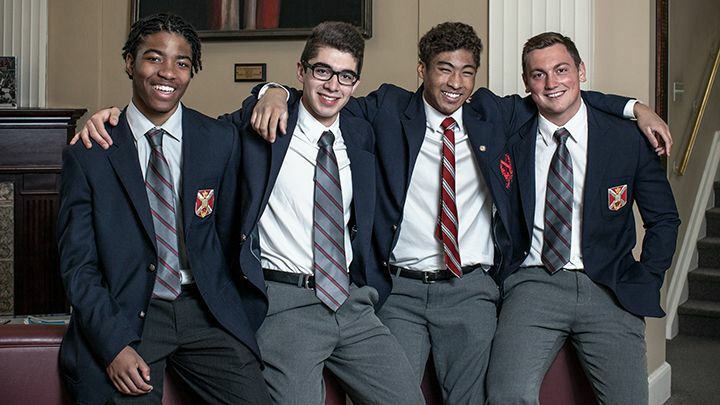 With a tradition dating back to 1899, we remain the single largest all-boys boarding school in Canada. The many defining features of SAC provide a comprehensive and fulfilling educational experience. We offer a broad range of academic courses to satisfy the most curious minds. In an all-boys’ academic setting, teaching and learning styles are geared specifically toward how young men learn best. From our Middle School (grades 5-8) through Upper School (grades 9-12), our curriculum challenges each boy to reach his potential. We are proud of our 100% university placement from each graduating class. With more than 6,000 active alumni spanning the globe, SAC graduates benefit from worldwide connections. Our athletic, art, and co-curricular programs are among the most varied and comprehensive of any independent school in Canada and inspire our students to discover their passion by tackling new challenges. With a school population of approximately 651 students, comprised of 393 day and 258 boarding students, our boys learn to live in a multi-cultural setting, gaining a global perspective on world issues and viewpoints. Our 126-acre campus provides an ideal setting for learning and growth. While our facilities are exceptional, St. Andrew's primary strength is its people. Faculty, staff, and students combine to make SAC a wonderful place to spend one’s formative years preparing for university. 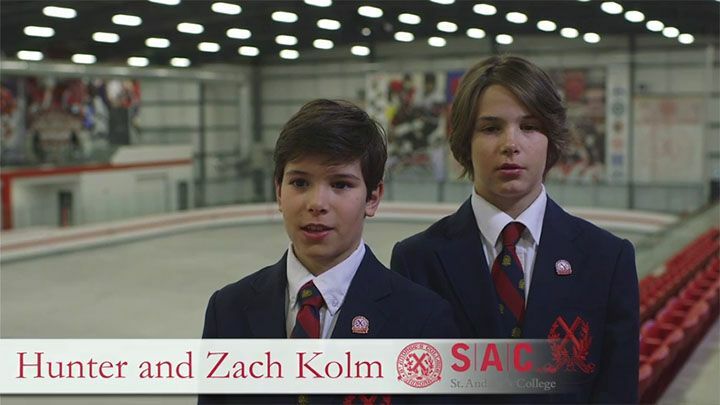 To learn more about how your son can gain admission to SAC and better understand why our school mission statement is The development of the complete man, the well-rounded citizen, please contact us today. We look forward to hearing from you. The guide to all things SAC featuring facts & figures, photographs, and in-depth articles.